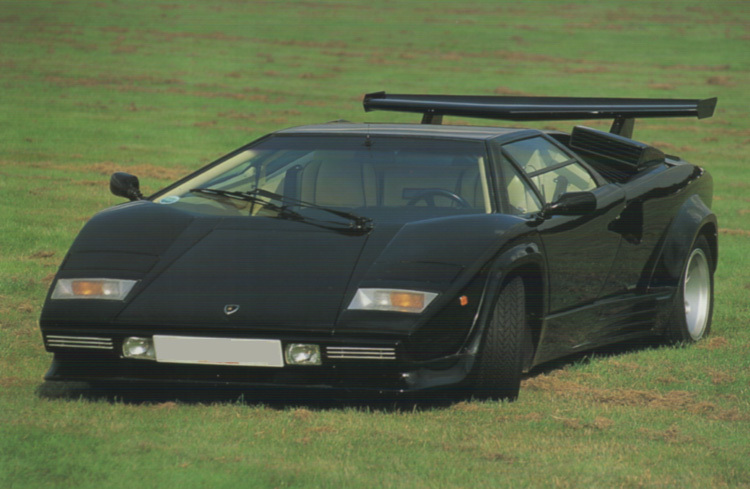 The Lamborghini Countach, though one of the older supercars in the world, is still one of the fastest and most powerful supercars available. It's powered by a 455 horsepower V12, which allows for acceleration from 0-60 miles per hour in just 5 seconds and pushes the car to speeds as high as 183 mph! 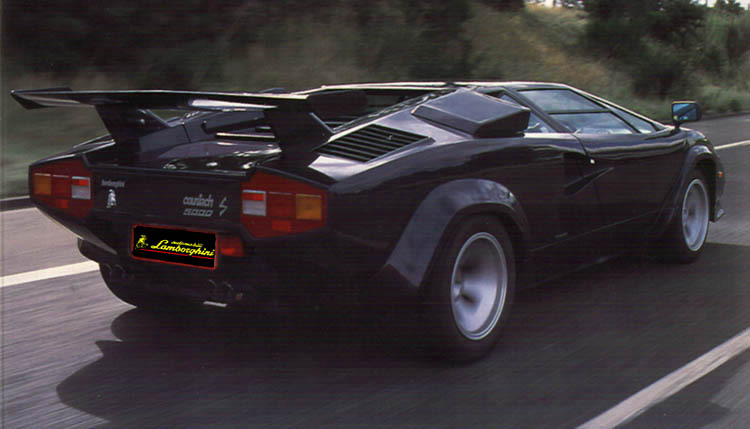 The Countach is a true supercar, combining good looks and great power for a price of $145,000. 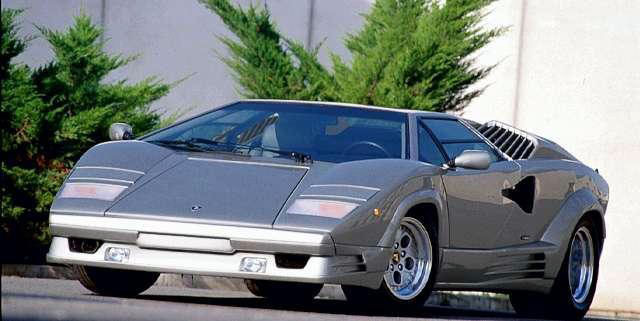 It has to be one of the best supercars made in the 70's or 80's. 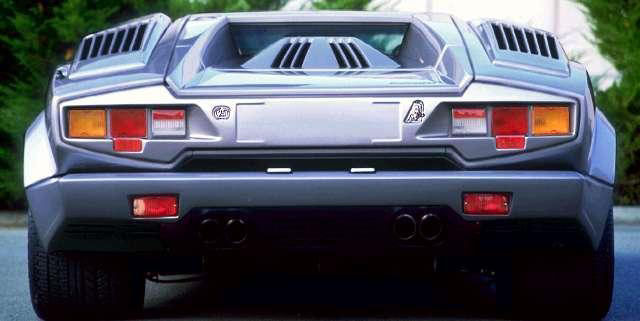 Hats off to Lamborghini for that.